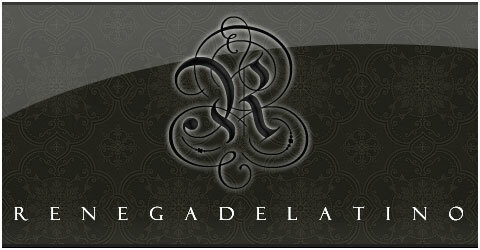 This is the second version of the RenegadeLatino site we have made. It has a thin fixed-width single column made because the client had only blog posts to display and wanted something that was simple. The site has a dark theme overall using blues and reds to highlight certain elements. Please Note: We make all our sites compliant with all browsers, but the client specified use of .png images and a non-compliance with IE previous to 7.